Ciao a tutti, carissimi amici! 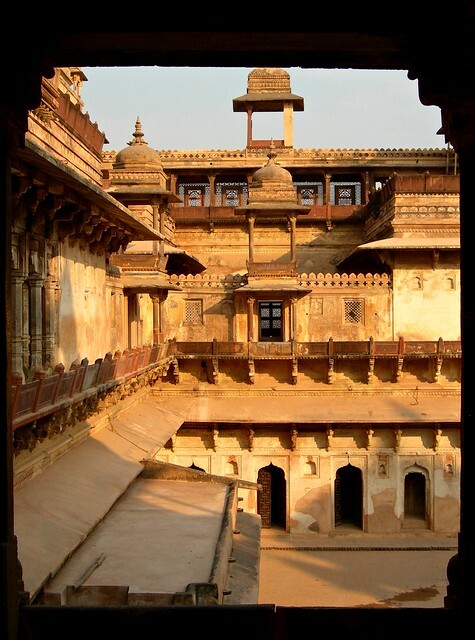 Il post di oggi é dedicato ad un luogo che mi ha stregato per le sue architetture particolari e suggestive : Orchha. Dove si trova? Nella meravigliosa India, un paese che io adoro, in cui sono stata già due volte. E che vorrei rivedere per vivere quell'atmosfera calda e coinvolgente che conquista molti dei suoi visitatori. 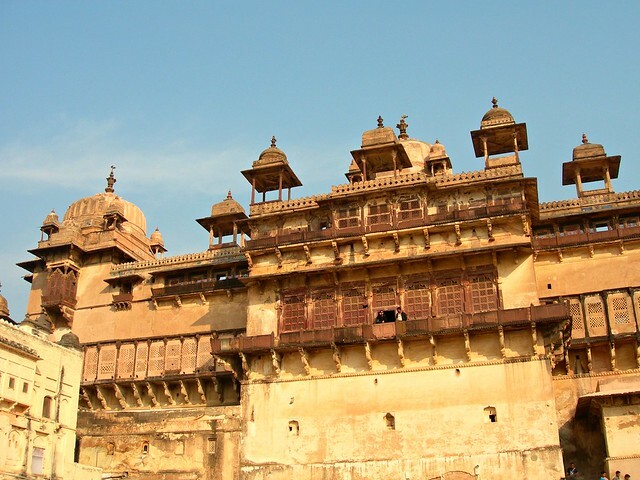 Ma torniamo ad Orchha. Si trova in mezzo alla campagna, nel Madhya Pradesh, su un'isola del fiume Betwa. le mura, i templi, i giardini, tutto rigorosamente di epoca medievale. 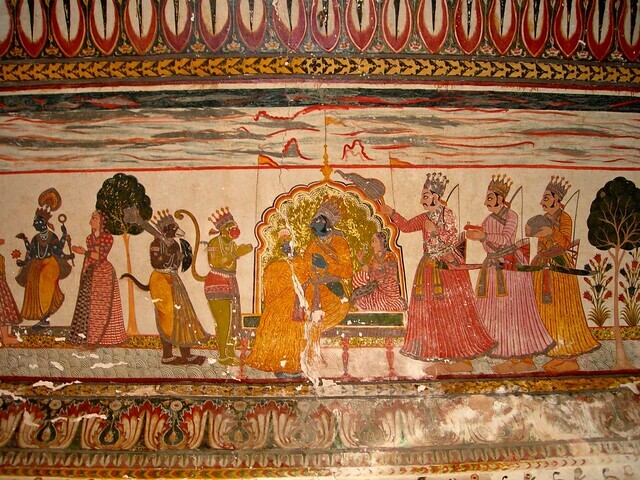 Orchha fu capitale, dal XVI secolo, della dinastia dei Bundela. Il suo nome significa "nascosta". Fu fondata da Raja Ruda Patrap su un precedente insediamento. Raja la circondò di mura e la collegò con un ponte. Le costruzioni iniziate, furono terminate dal successore Barthi Chand che inaugurò la città in maniera fastosa. La dinastia dei Bundela, pur essendo stata sconfitta dal poderoso impero Moghul, riuscì a mantenere i suoi domini fino alla fine del XVII secolo quando la città fu saccheggiata e venne definitivamente abbandonata. Assolutamente da non perdere qui : Ray Mahal, un palazzo magnifico che conserva ancora degli splendidi affreschi ed un panorama indimenticabile, da godere salendo fino in cima. Imperdibili anche Ray Praven Mahal e Jahangir Mahal che é uno splendido esempio di fusione tra lo stile indù e quello islamico. Bellissimi anche i templi. Alcuni nomi : Ram Raja, Chaturbuj, Lakshminarayan. 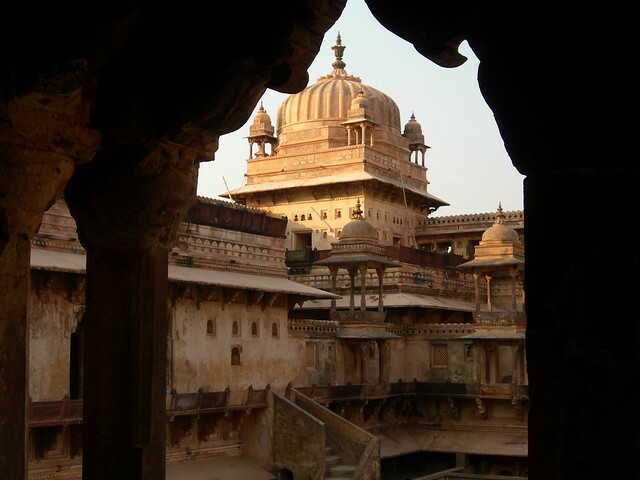 Si godeva di una bellissima vista dei templi nell'hotel dove sono stata, l'hotel Amar Mahal. Era la residenza di un Maraja, ha dei giardini splendidi ed un'interessante architettura. Ciao to everybody, my dear friends! 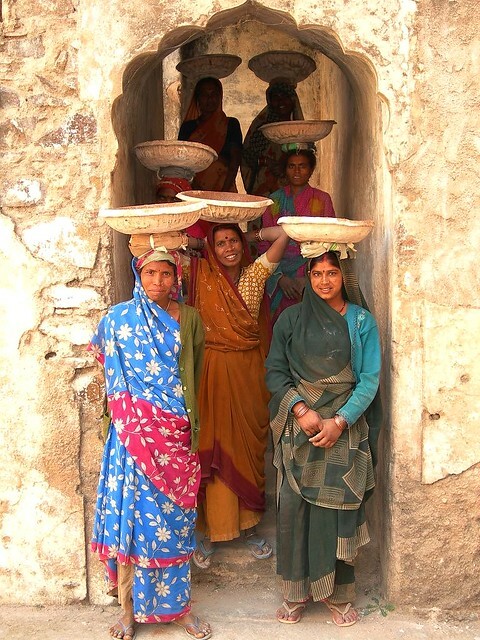 The today's post is dedicated to a place that bewitched me with its special and attractive architectures : Orchha. Where you can find it? In the marvellous India, a country that I adore. I was here twice but I woul'd like to return to live the warm and involving athmosphere that conquers several of its visitors. Let's go back over Orchha. It is in the middle of the country, in the Madhya Pradesh, placed on a river Betwa's island. 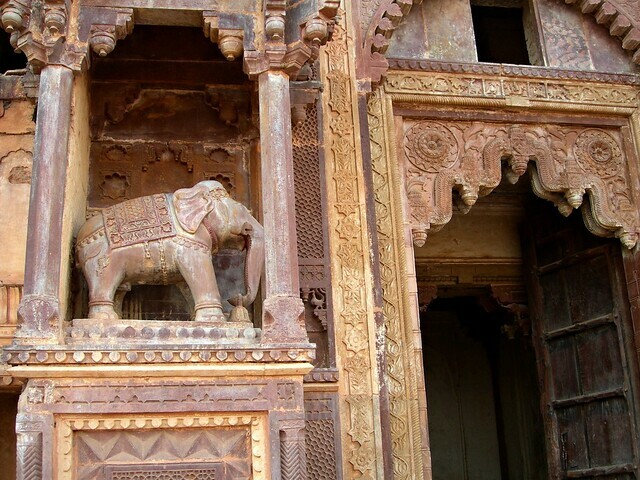 It was an ancient stronghold Rajput. Here, there is a quiet and spellbound athmosphere. The absolute protagonists : the palaces, the walls, the temples, the gardens, everything strictly from the medieval times. 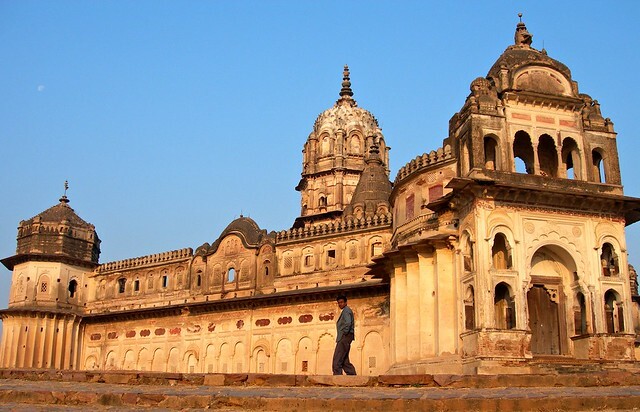 Orchha was, from the XVIth century, the Bundela dinasty's capital. Its name means "hidden". It was founded by Raja Ruda Patrap, on a precedent settlement. Raja surrounded it with walls and connected it with a bridge. The started constructions were finished by the successor Barthi Chand that inaugurated the city in a sumptuous way. 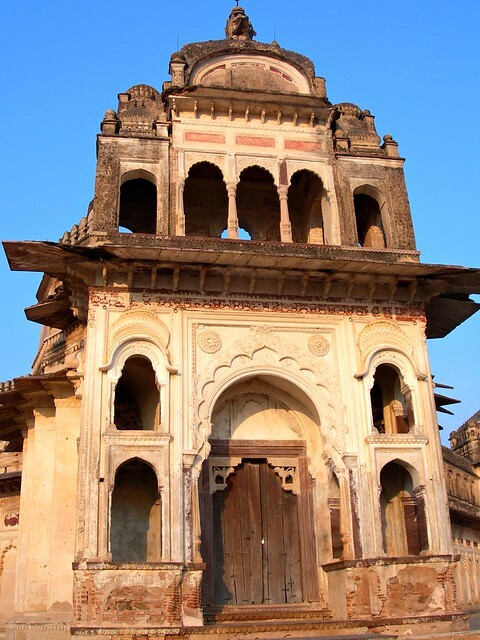 The Bundela's dinasty, even though they were defeated by the powerful Moghul empire, could maintain its dominions till the end of the XVII th century when Orchha was sacked and permanently abandoned. Absolutely not to be missed here : Ray Mahal, a magnificent palace that still keeps splendid frescos and a unforgettable panorama to be enjoyed getting up to the top. Unmissable then, Ray Praven Mahal and Jahangir Mahal, a palace that is a fantastic fusion's example between the Indu and Islamic style. The temples are gorgeous. Some of these : Ram Raja, Chaturbuj, Lakshminarayan. 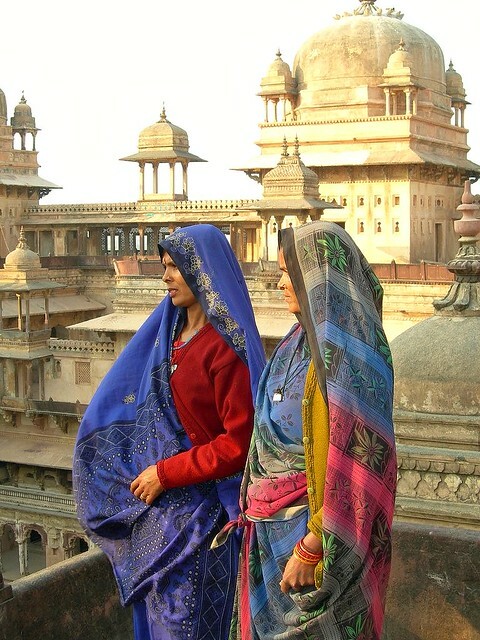 From the hotel where I have been, the Amar Mahal, I enjoyed a wonderful view on the temples. It was a Maraja's residence and it has neat gardens and an interesting architecture. l'India mi ha sempre terribilmente affascinato! Your pictures are beautiful! The framing and subjects are fantastic! 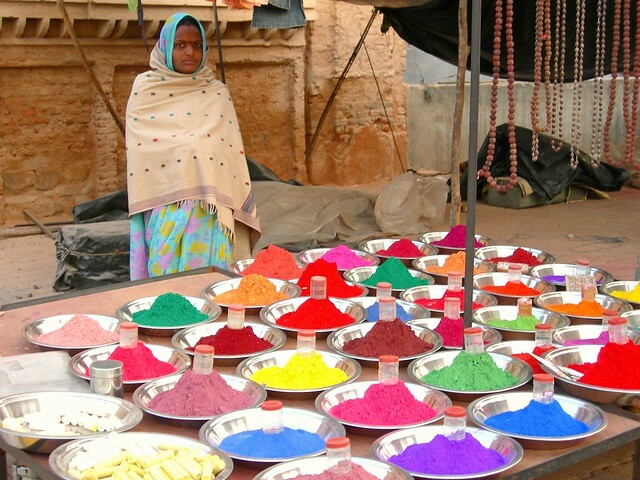 I love the woman with the bright pans of colors! Bellissimo post ed ottime foto! I love this post. I always want it to go to India. All the pictures are fantastic, and you look great in that one. Have a nice day Mariana. fantastic pictures. 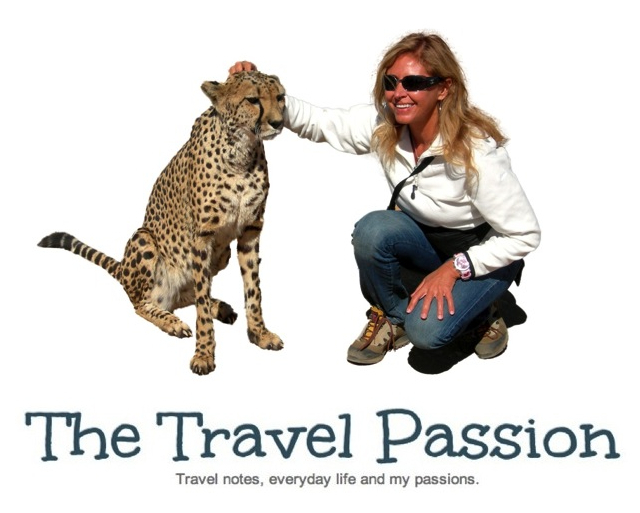 you should write a book about your travelling around the world. I'm jealous! I want to visit those places too, I saw all photos on your blog :) it's great. Grazie della dritta... le foto sono stupende complimenti!!! Fotografie meravigliose come sempre!! Un viaggio più bello dell'altro!! omg! u been in every city of the world haahaa i love it!!!! questo è il post più bello finora!! :D mi piacerebbe andare in India! meraviglia meraviglia!!! !mi piacerebbe visitare questo posto,sembra veramente un luogo incantato!!!kiss!! thank u for the comment,would love u to follow my blog? The pictures are breathtaking ! bellissime foto! anche io adoro viaggiare e quanto fa rima con esplorare! 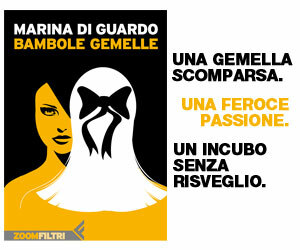 vieni a dare un'occhiata al mio blog! La foto con tutti quei colori è stupenda!